This morning I decided to cook breakfast for everyone at Barry’s house. When I say “everyone” I refer to Barry, his two house mates, my girlfriend Maggie, another housemate’s girlfriend, and myself. Barry’s favorite breakfast food is pancakes, and his favorite fruit is Blueberries. Therefore, blueberry pancakes it was! 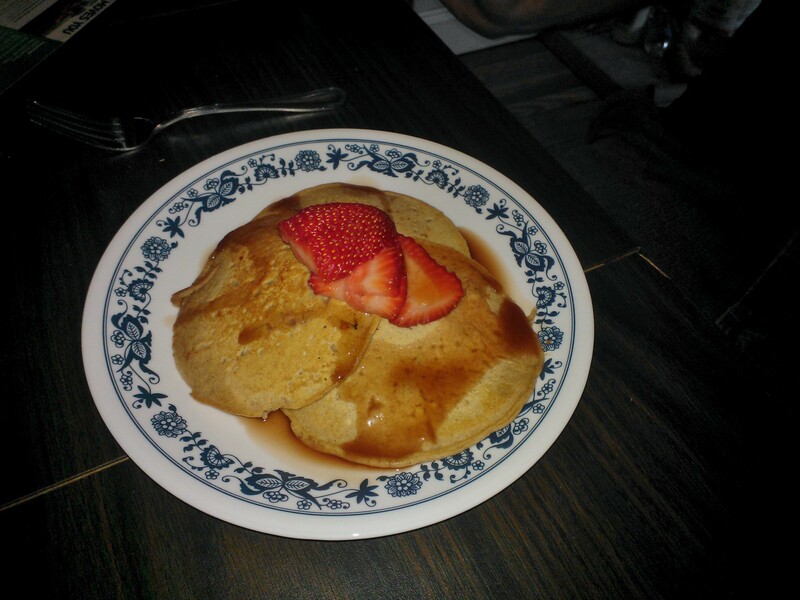 I mixed my normal complete pancake mix, spiked with some vanilla extract and cinnamon. After dividing the badder on the skillet, I sprinkled in handfuls of blueberries. I had a banana, so I sliced some up and threw some slices in some pancakes. Banana blueberry pancakes topped with blueberry syrup! Heck Yes! 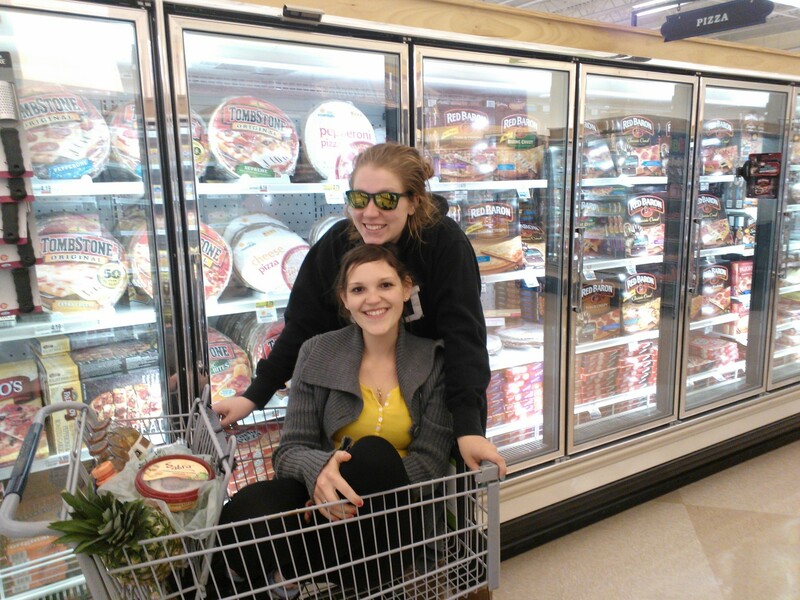 We went food shopping for the guys house and obviously got a little carries away. In the bright side, I finally found raspberries! 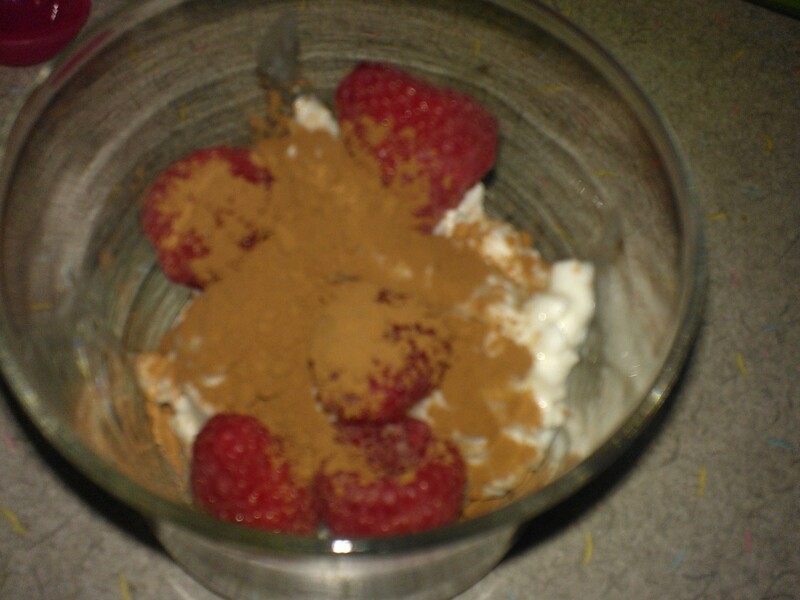 As soon as I walked in the house, I threw a handful in some cottage cheese, and topped it with cocoa powder and Splenda! (Its even better with chia seeds.) I have jonesing for this! I wasn’t super hungry for dinner, so I tried Fage’s Pineapple Fruyo, topped with chia seeds. I really enjoyed the big chunks of pineapple! In other catching up details, last weekend was quite busy. 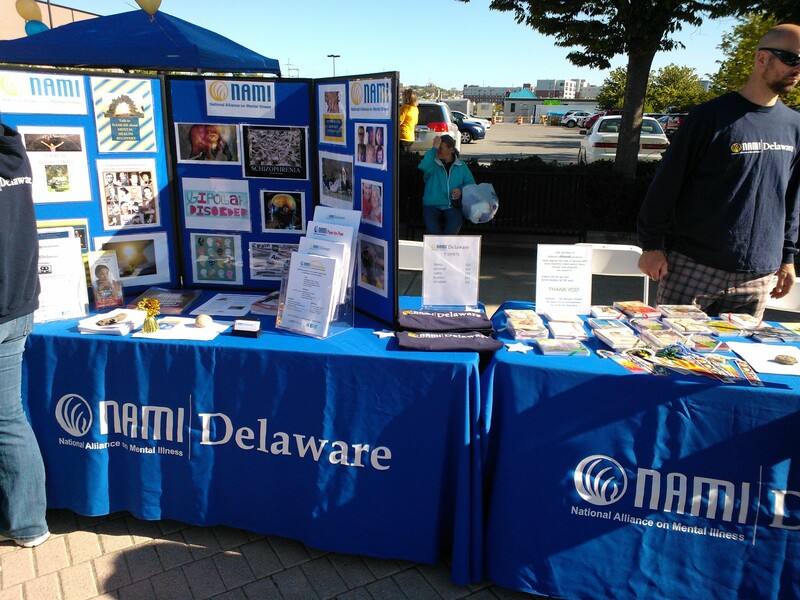 I participated in the NAMI Walk on Saturday and my little cousin received her First Holy Communion! 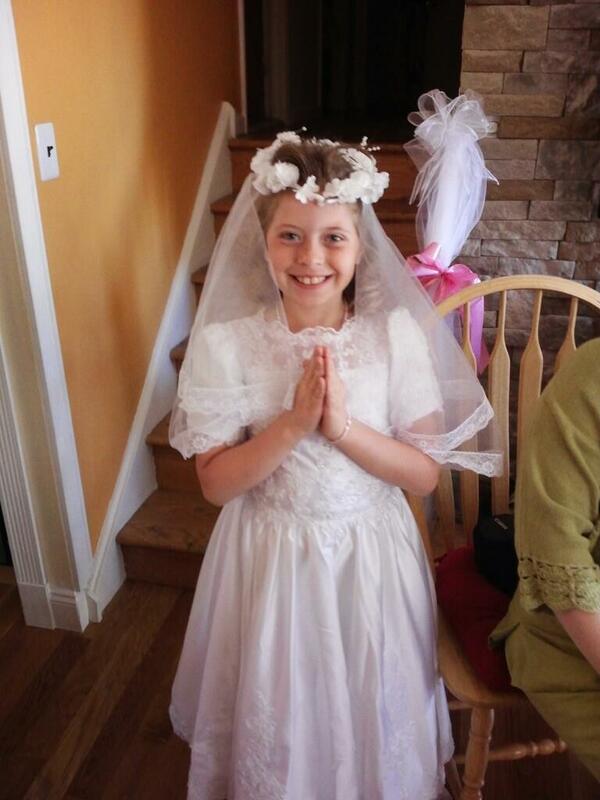 Olivia, looking too cute, received her first Eucharist, the second sacrament in the Roman Catholic religion! 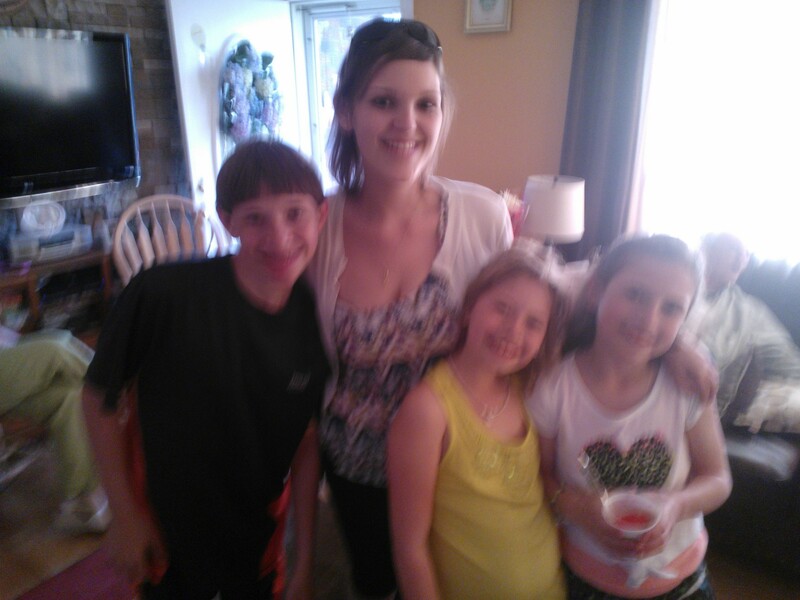 I was very proud of her! So, you are probably wondering why the title of the post is “Candy Bars,” yet not once have I mentioned a single piece of chocolatey guilt… Time for some reviews! The two bars that I will be reviewing today, remind me of two of my favorite candies! 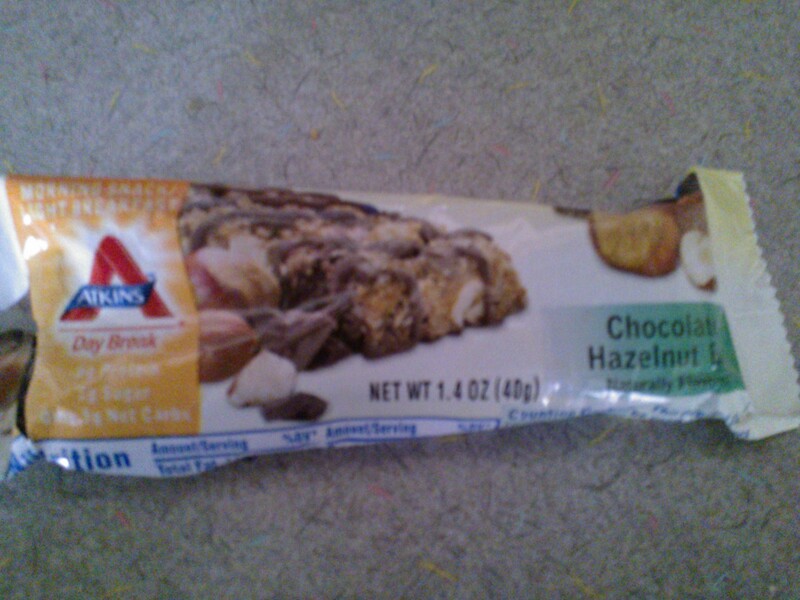 The first is the Chocolate Caramel Cluster Zone bar; the other, the Chocolate Hazelnut Atkins bar. 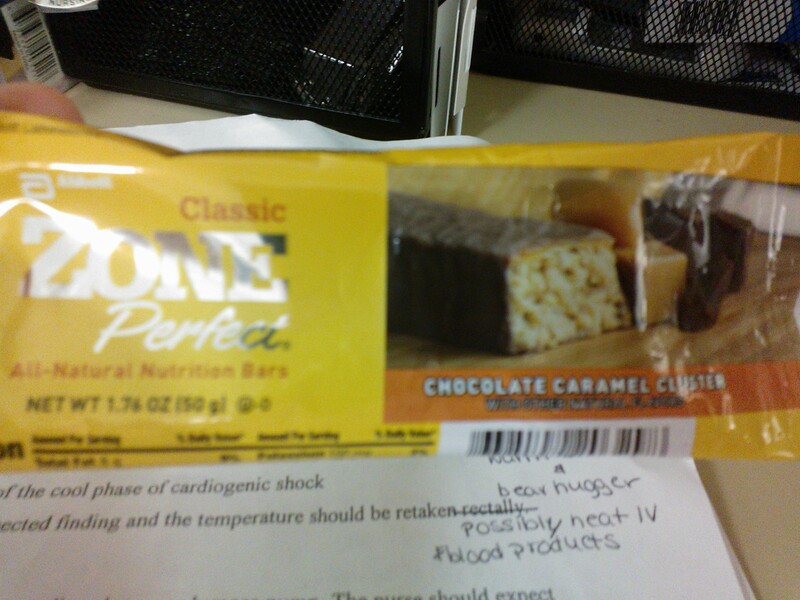 I bit into the Chocolate Caramel Cluster bar on my way to work one night and was surprised at the presence of actual caramel! A Baby Ruth candy bar is nougat, peanuts, and caramel covered by chocolate, and thats exactly what I tasted when I bit into this bar! Its time for a side-by-side comparison, shall we? Not to mention all the vitamins and minerals you’re getting in the nutrition bars! Now, onto Atkins! I remember that I had this bar before, but could not recall my opinion. When I came a cross it, again, I snatched it up. Hazelnuts are a pretty mild-flavored nut. After my first bite, I savored the bar, thinking I had tasted this before… but I wasn’t referring to the bar… It tasted like Ferrero Rocher! I love biting into those wafer bars to find a creamy chocolate with a hazelnut center! *Don’t forget: Atkins bars use sugar alcohols to limit the net carbs.